Get Started with Python #makereducation « Adafruit Industries – Makers, hackers, artists, designers and engineers! 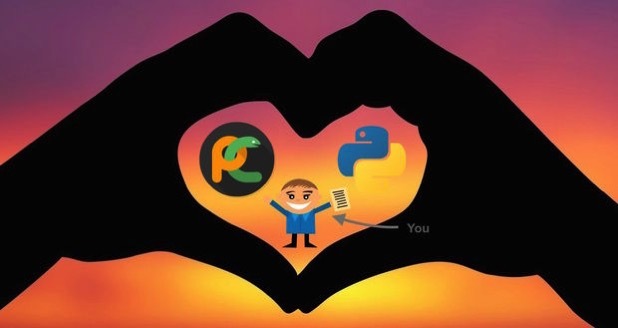 Great instructable from user EvolvedAwesome for those who want to get started with python. It’s creative, its fun and its gives your brain a mental workout. Many of us want to learn about about programming but convince ourselves that we can’t, maybe its has too much math, maybe the jargon thats thrown around scares you. Let me tell you now that that is exactly what ever programmer thought before they became programmers. In fact that’s exactly what I though less than 10 weeks ago when I started programming.